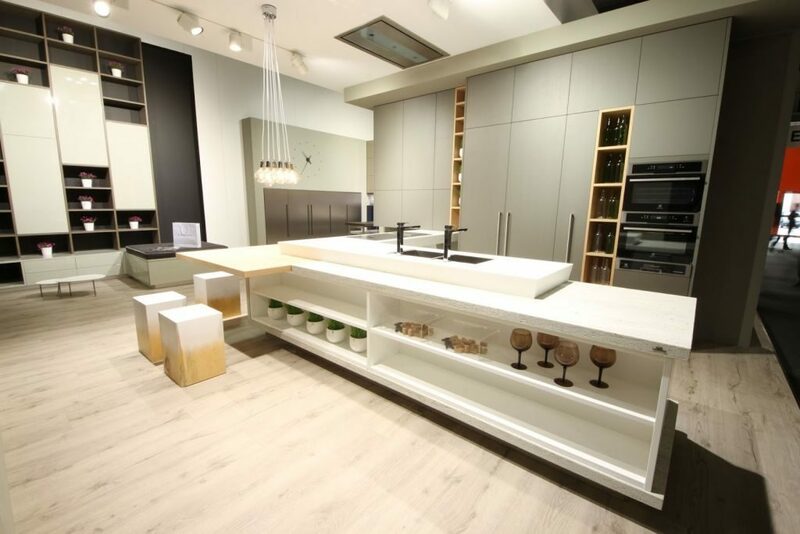 The 57th edition will take place from Tuesday 17th to Sunday 22nd April; the location is always the same: Fiera Milano Rho. This 2018 edition promises to be a new starting point. As proof of the fact that every beginning requires reflection and commitment, the first Manifesto of the Show was drawn up: a document summarising and stressing its strengths and the elements of interconnection with the city, in order to follow up the process of internationalization undertaken and to give the design community some design points for the near future. The Salone del Mobile is a system of connections, creativity and innovation. In a week, over three hundred thousand people converge in the Lombard capital, including entrepreneurs, journalists, collectors, intellectuals, critics, designers, architects, creatives, knowledge workers and simple lovers of beauty. They meet each year in a place that welcomes them with a network of opportunities, so we can talk about a global experience, not just a fair, which attracts not only operators directly involved, but also those who do not operate in the sector. The figures for the new, imminent edition are very significant: more than 205,000 square metres of net exhibition area and more than 2,000 exhibitors – 650 of which are designers at the Satellite Exhibition – with a 22 per cent of foreign companies. Five events will be held at the same time, open to operators every day from 9.30 am to 6.30 pm, and on Saturdays and Sundays to the public. The Salone Internazionale del Mobile and the Salone Internazionale del Complemento d’ Arredo, divided into the stylistic categories “Classic: Tradition in the Future”,”Design” and “xLux”, will take to the field with the biennial Euro Cucina (and its side event FTK – Technology For the Kitchen) and International Bathroom Exhibition, as well as the Salone Satellite. Salone del Mobile also means Eurocucina: from 17 to 22 April, therefore, the Fiera Milano district of Rho will host the 22nd edition of the most authoritative event in the sector, an opportunity for meeting and comparison for the best Italian and foreign companies and an ideal moment to present and discover the new trends in the most convivial space of contemporary living. For this reason, 2018, the EuroCucina Exhibition will bring together 111 exhibitors distributed over an area of 21,800 square metres in pavilions 9-11 and 13-15; it will be flanked by FTK (Technology For the Kitchen), its natural and extraordinary completion of the exhibition of technology, which there is and will be, in the built-in household appliances sector. The event’s strong points are the high quality of the products and the wide range of products, which not only reveal the novelties of contemporary cuisine but also open up interesting and fascinating perspectives on the organization and future evolution of this space. 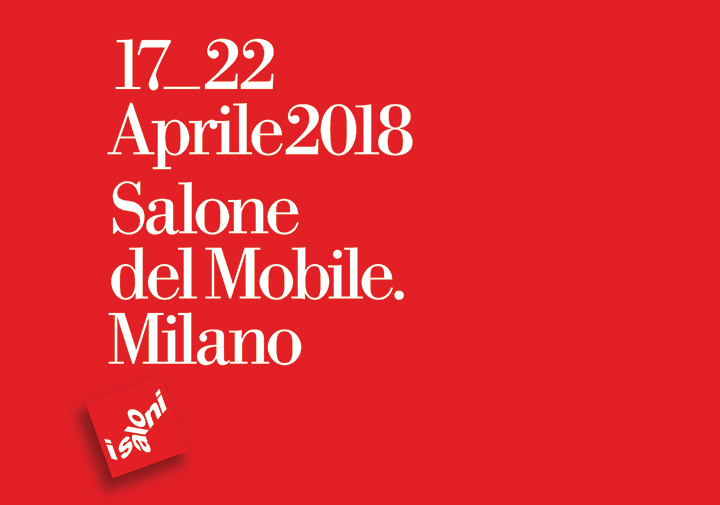 The Salone del Mobile Milan is a showcase of excellence in quality, innovation and creativity in the furniture sector; an unmissable event for professionals, but not only, attracted by the wide range of products and the rich booklet of appointments and projects. 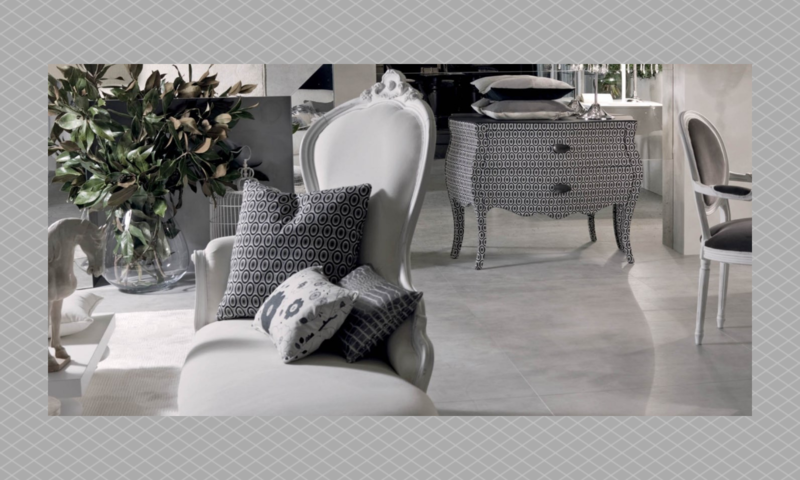 During the 57th edition, which will take place from 17 to 22 April at Fiera Milano Rho, more than 2000 companies (30% of which are foreign) will present their furniture proposals, from classic to design. Industry operators can use the pre-registration and pre-sales service via the official website of the event, while ordinary visitors and students must purchase the entrance card on the day of the visit at the authorised reception desk. Let’s see prices. For operators, 1 admission costs 26 euros if you buy online and 35 euros if you buy at the fair; students pay 25 euros and the public 35 euros (but access is only allowed on Saturdays and Sundays). 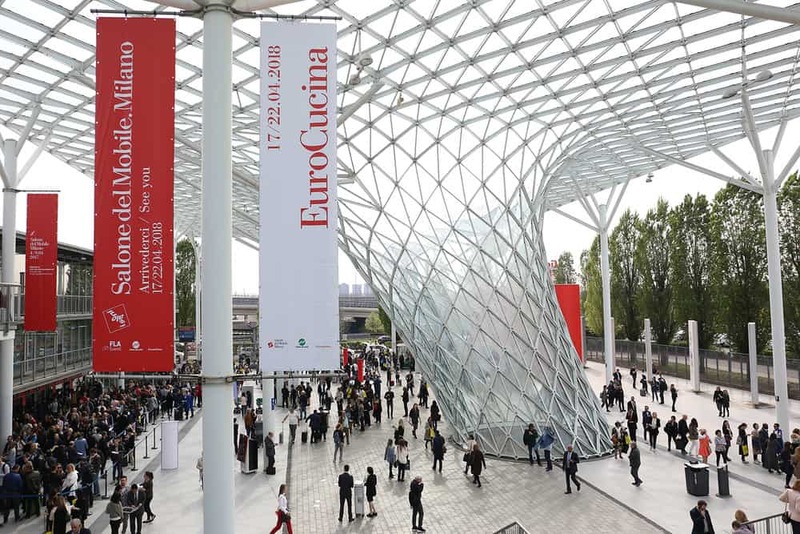 Please note that the entrance card allows visitors to visit all the events of the Salone del Mobile: International Furniture Fair, Furniture Complementary Show, EuroCucina, FTK – Technology For the Kitchen, International Bathroom Exhibition, SaloneSatellite. 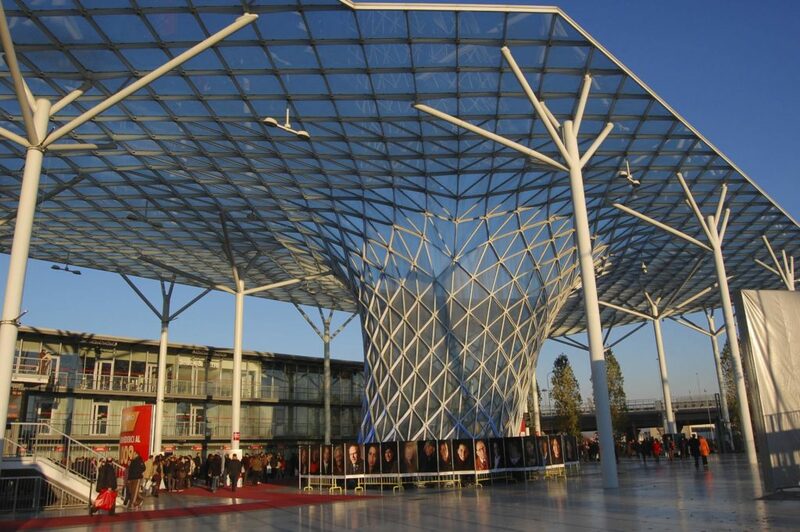 It should also be noted that the commercial agreements with the Municipality of Milan and ATM have been renewed, in order to allow visitors to the Salone del Mobile Milan to purchase a concessionary ticket valid for urban transport, integrated with the access ticket at the Fair, and with SkyTeam Global Meetings, to allow exhibitors, operators and journalists participating in the Show to purchase air tickets with discounts ranging from 5 to 15 per cent depending on the booking class. The special collaborations for railway mobility have also been confirmed with: Trenitalia, to activate special stops for Freccia and EuroCity trains at Rho Fiera (both incoming and outgoing) and commercial promotions for Cartafreccia members with the aim of promoting the use of the train to reach the fairground; Italo, to activate special stops for AV trains at Rho Fiera (both incoming and outgoing) with advantageous rates from all over Italy. 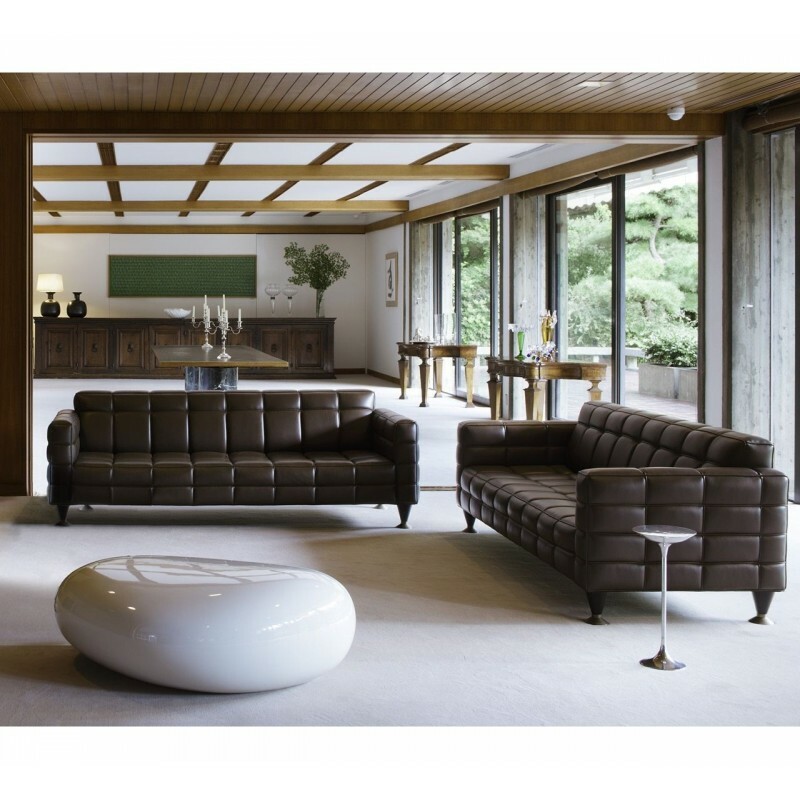 This month we have selected for you the 10 most particular furnishings of all time, choosing among the best brands. 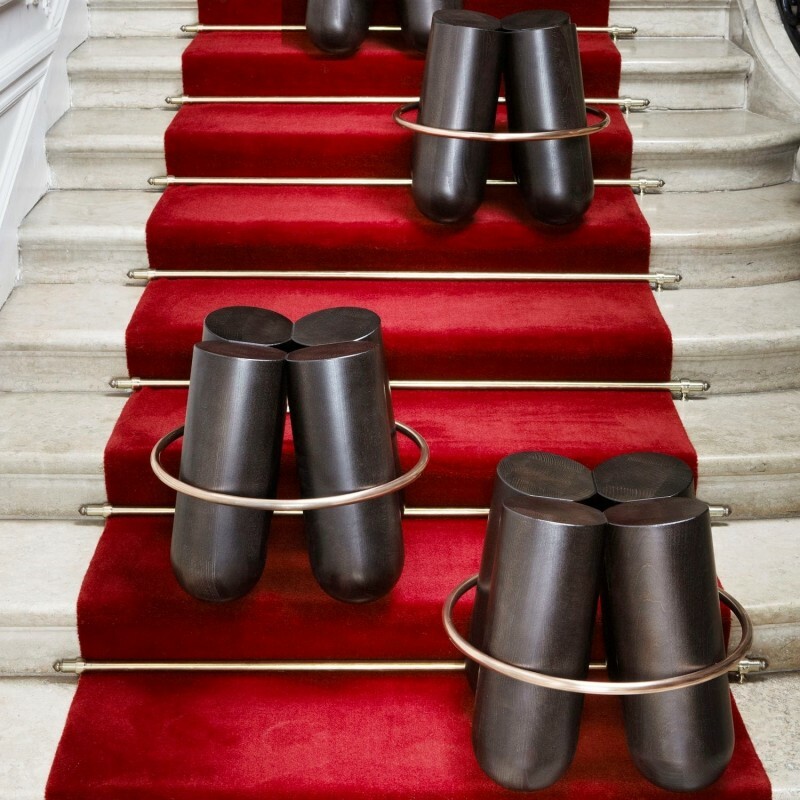 Bolt stool by La Chance was designed by Note Design Studio and was awarded as the Best Stool of 2013 by Wallpaper Magazine. It is composed by four cylinders of solid beech wood bounded together by a copper ring, that make Bolt an extremely comfortable stool or an elegant and beauty side table. It is available in two versions: Jekyll and Hyde. Twist by Reflex is an extremely elegant writing desk with the top coated in natural white, hazelnut,ice leather or in dune leather. Divisions are in Canaletto walnut wood or in ebony with shiny finish.Legs are in metal graphite finish. Birk Bag Modà Collection is a handmade magazine holder with the shape of a bag, it is made of wood (matt ebony,natural walnut, and moka ash), leather and Loro Piana Interiors cashmere. 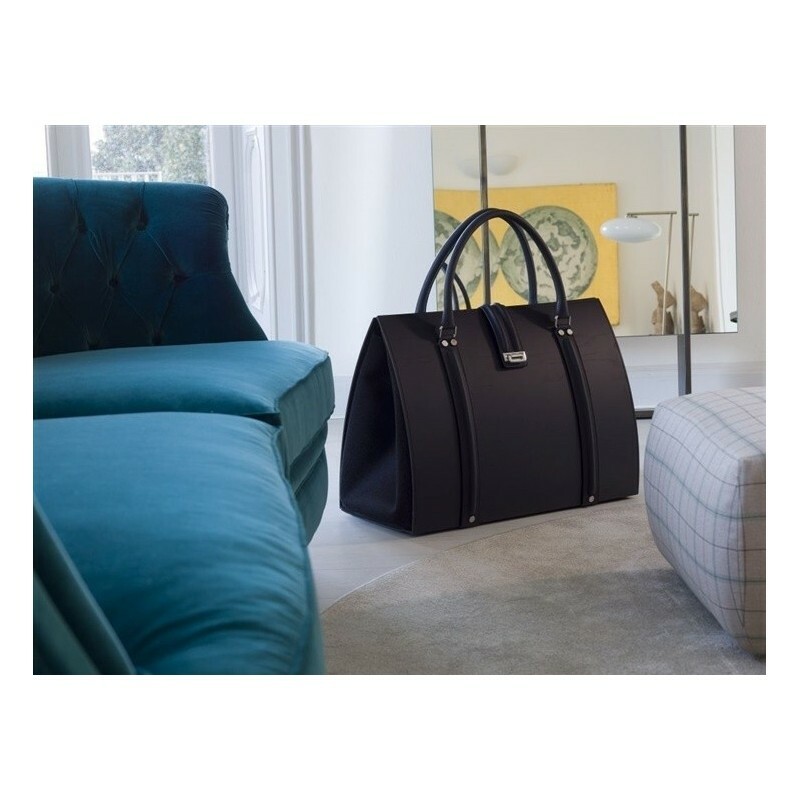 Birk with it’s revolutionary design and the high quality of materials is a precious and unique complement that combines fashion with furnishing.The closing mechanism (with leather connection) is typical of a normal bag. Birk Bag has the right to take part of the 10 most particular furnishings of all time!! It is the detail that makes the difference. A pearl in your living room, the jewel of your bedroom. The Rombo Coat Stand is a stylish and glamorous decorative element. It combines technology and fine craftsmanship, indeed it is a laser-cutting steel plate that is then hand-calendered and colored with epoxy powders to obtain its characteristic opacity. 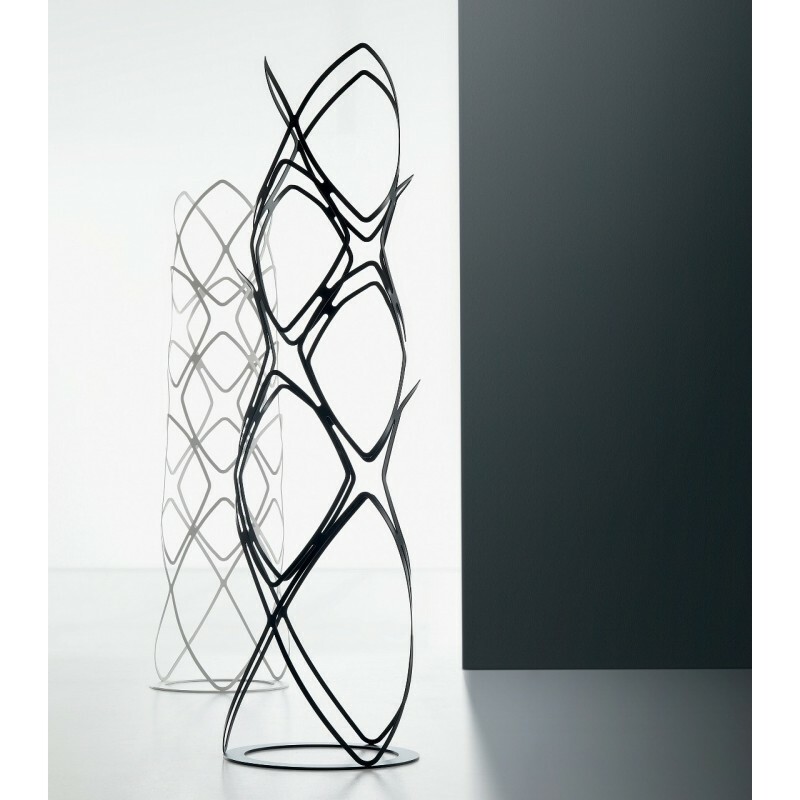 Rombo Coat Stand Miniforms is able to decorate a room as well as an art gallery thanks to its artistic image. The Borghese coffee table was designed by Noé Duchaufour Lawrance for La Chance who created an atypical and stylish decorative element taking the inspiration from stone or umbrella pines at Villa Borghese, situated in Rome. The dense network of branches is represented by a graphic steel framework that supports three irregular wooden tops. 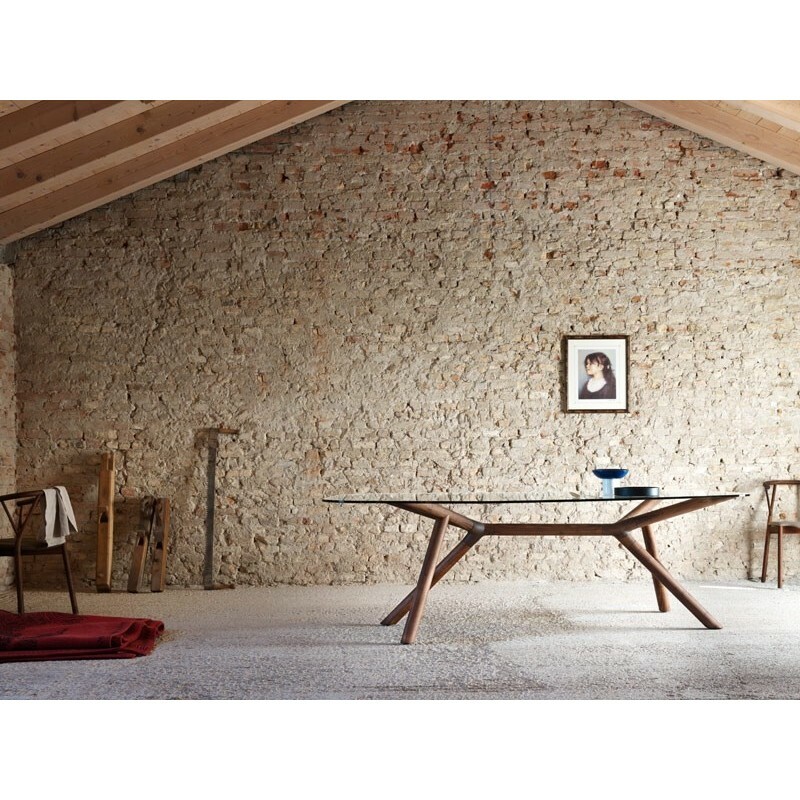 The tables can be combined together in order to create an original composition. The structure is made of black textured steel, instead the surfaces are available in solid oak wood. The original Dalilips was designed by Salvador Dalí and Oscar Tusquets in 1972. Spanish company Barcelona Design has the exclusive world marketing rights and after more than thirty years, thanks to the new technologies such as the polyethylene rotational moulding technology has become possible to put this masterpiece of design into the industrial production. 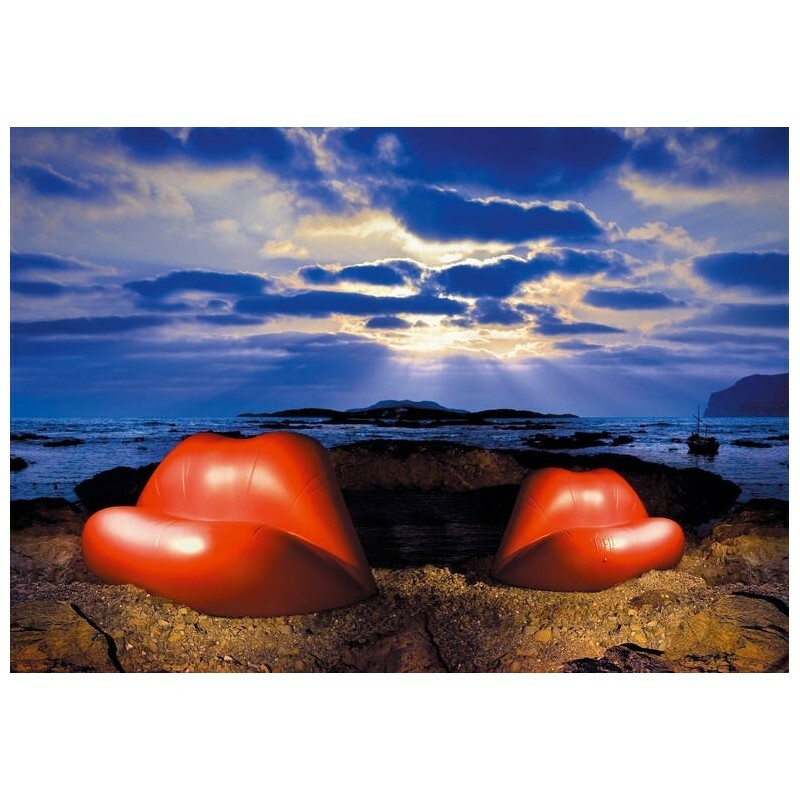 Dalilips is characterized by its sensual lips shape, so real and expressive that can give a touch of exclusivity to any environment in which it is inserted. 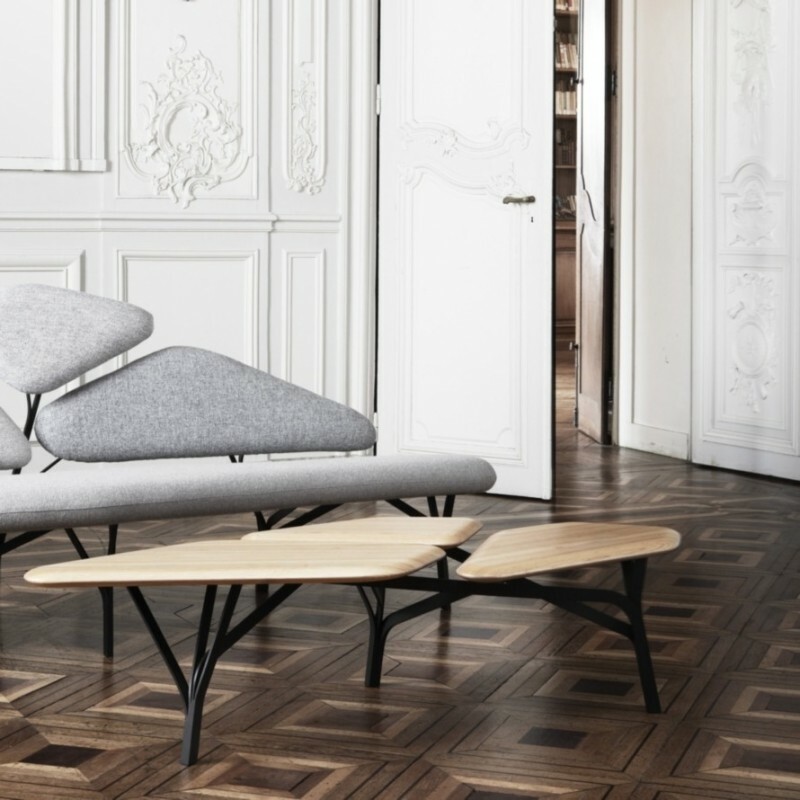 It is comfortable and enveloping, indeed is possible to sit or to sink into it. 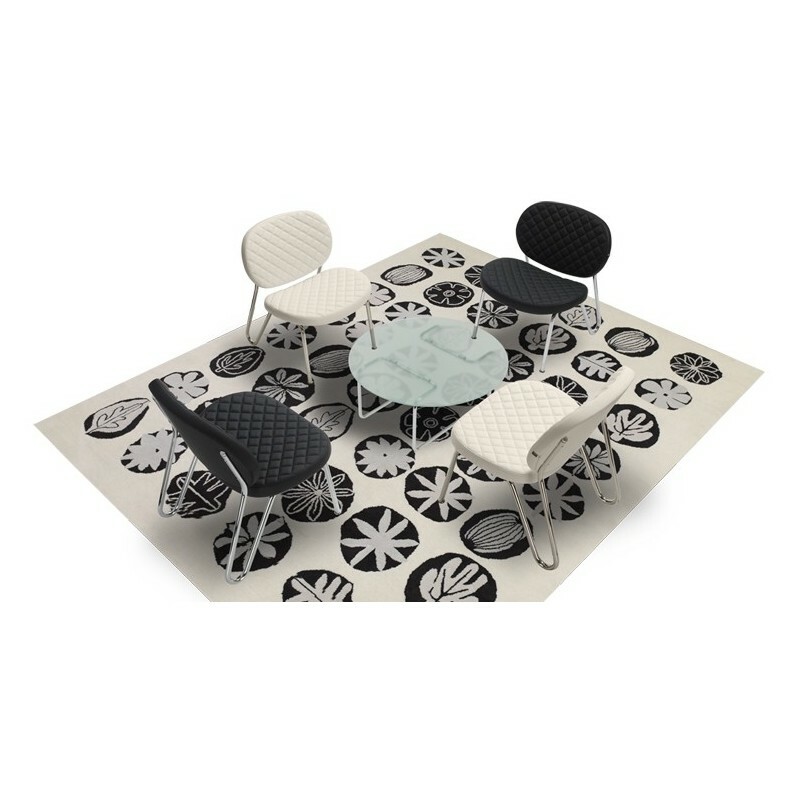 Dalilips is perfect for the decoration of outdoors but even of museums or art galleries. Venus designed by Fabio Novembre for Driade is an extremely original and elegant bookshelf that has been presented at the Salone del Mobile 2017. 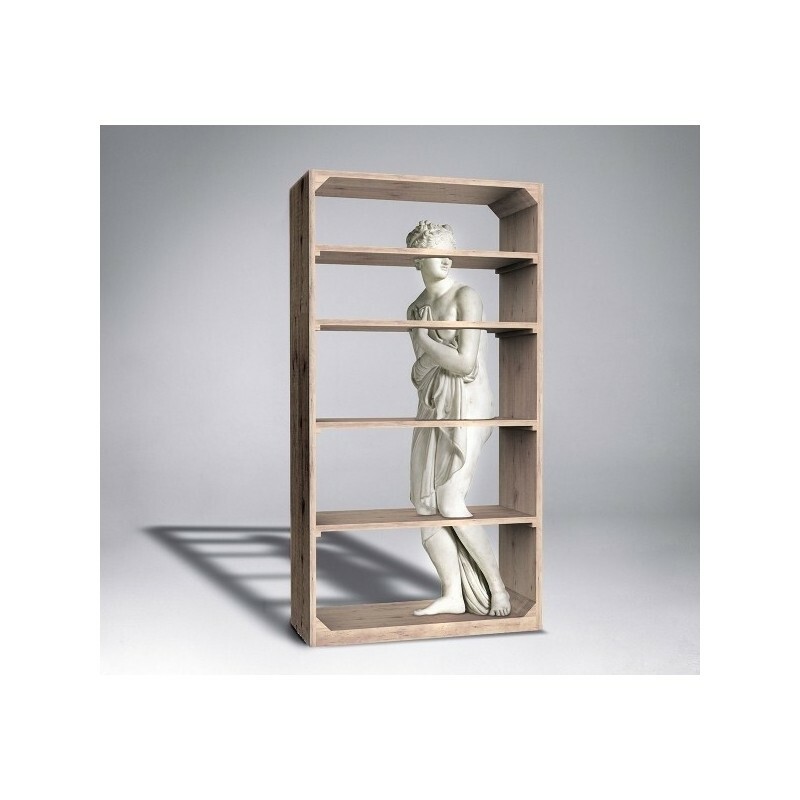 The designer added a figurative element into a bookshelf, in this case a statue of Venus made of white marble that rests in between the slabs made of solid oak wood. The result is an artistic furniture that can be inserted in a living room as well as in public areas. 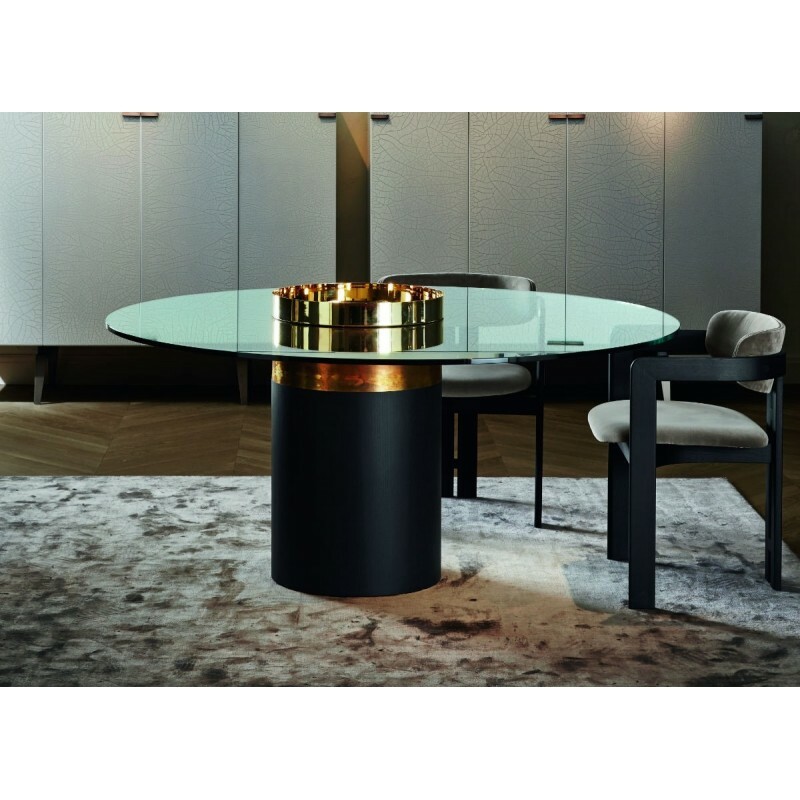 Haumea-T by Gallotti&Radice was designed by Massimo Castagna who gave life to an extraordinary modern round table composed by four different elements: a base, a metal part, a removable tray and a transparent extra light glass top (15mm thick). 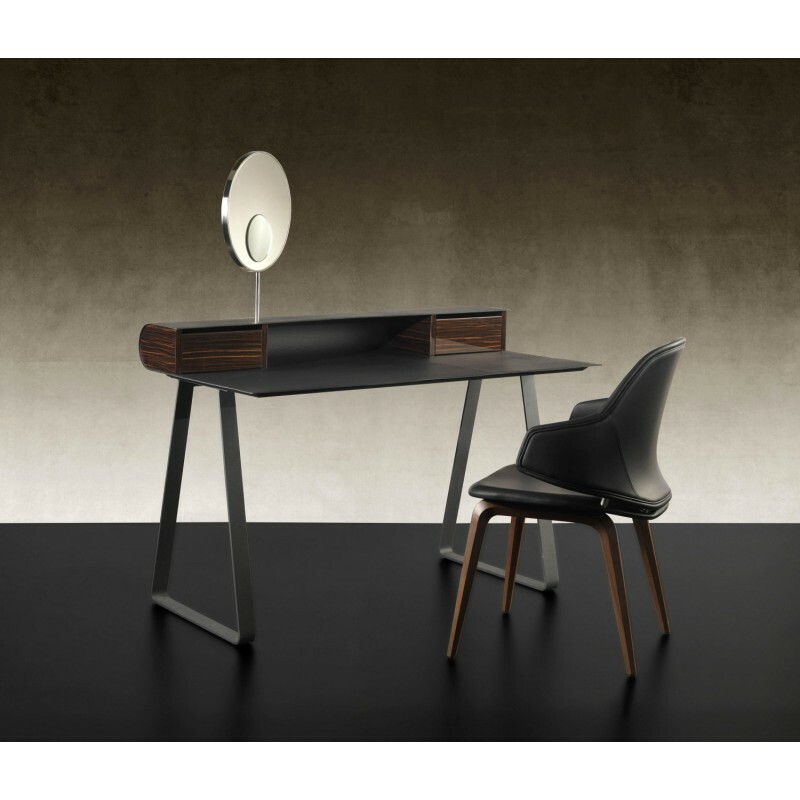 The base, made of wood, is available in two finishings: black open pore and rust lacquered wood. Metal parts come in bright brass, coppered brass, black chromed brass or in hand burnished brass. The removable tray is available in bright brass or in black chromed glass. 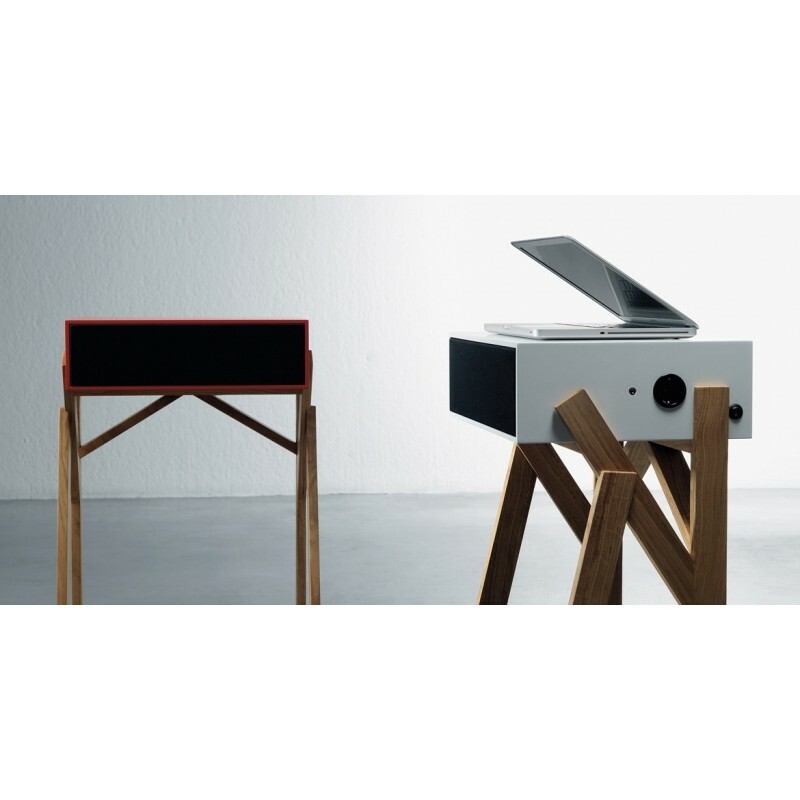 Torototela Desk Miniforms produced by Italian company Miniforms is a modern work station ideal for notebook or iPad with front speakers emitting a high quality of sound.The system works with every audio source with output jack (aux or headphones) and playback high-quality stereo sound. Legs are available in oak wood. The structure is in lacquered wood in the colours of black, white and red. Nemo probably is the winner in the selection of the 10 most particular furnishings of all time. It was designed by Fabio Novembre for Driade who created an artistic armchair suitable both for indoors and outdoors. It’s main feature is represented by the human mask that decorates the entire backrest. The design is catching and fascinating, for this reason Nemo is perfect for the decoration of exclusive environments giving them a touch of mystery. The armchair is available fixed or swivel with structure in polyethylene available in various colours. 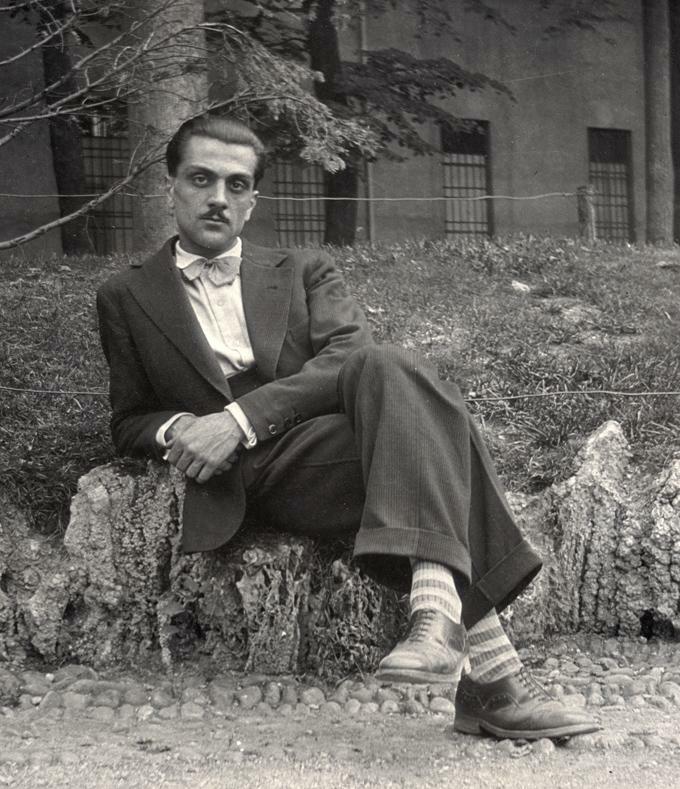 Homage to Carlo Mollino, one of Turin’s most important and visionary architects of the recent history. Carlo Mollino, an extraordinary case of designers not linked to industry. With the first exhibition dedicated to his immense photographic heritage at Camera-Centro per la Fotografia in Turin from January 18 to May 13, more than 500 photographs taken between 1934 and 1973, many of them unpublished, divided into 4 sections that well tell the nature and eclecticism of the always surprising Mollino: “Thousand houses” with images related to the theme of living;”Fantasies of a possible everyday life” with images of surrealist inspiration, and many mirrors, a subject he loved very much; “Mystic of acrobatics” dedicated to immortalize the movement, flight, ski, sports body;”The Duke’s lover” with 180 photos of bodies, especially female, many made with his mythical Polaroid. Our Design Philosophy applied to your beautiful home. Hygge is a new Scandinavian philosophy of happy living. Here is how to apply it to your home to make it warm, cozy and comfortable. It is said that the Danes are the happiest population in the world and that the formula of well-being, for so many desirable but complex to explain, is summed up by them as “hygge”. Hardly translatable with a single word, it indicates a mix of positive sensations that invite comfort, good living, being together and enjoying small things. And isn’t that also the truest sense of a “home”? We have collected for you a list of the 10 Most Comfortable Sofas of 2018 choosing among the best brands of furniture. Atum sofa by SitLand is designed with geometric lines that give life to a product of large volume but, at the same time, with balanced proportions. The structure in solid wood ensures resistance. Every cushion pad is made in high-density and capacity expanded polyurethane, in order to achieve utmost comfort. A wide range of valuable upholsteries is available. The wide back and seat cushions are embellished with stitching, with squares with “double butterfly” pattern or alternatively, a matelassé pattern. The wide Atum seats are supported by four cantilever supports in harmonic steel, chromed and with anti-slide gliders,confering optimum elasticity to the structure and minimizing pressure points. The Top 10 Chart of the Most Elegant, Beautiful and Trendy Chairs of the incoming year 2018, exploring all their features and strenght points. Historical model that has been producting for many years, it still has got lots of admirers, an excellent value for money and it’s comfortable and indestructible. Chair with metal frame covered in leather or regenerated leather, a range of colours are available.The seat height measures 48 cm. THE 10 Luxury tables of 2018! An exploration of the 10 Luxury Tables of 2018, travelling through the most exclusive brands of furniture, the preciuos material used and the unique design. is an elegant luxury dining table with metal structure in striped brass finishing and top available in a wide choice of finishes: wood, lacquered wood, special finishings and leaf finishings. Thanks its original design, Agatha can be inserted in exclusive living rooms or dining rooms.